Are your new leaders immobilized by a Tripwire Tangle? 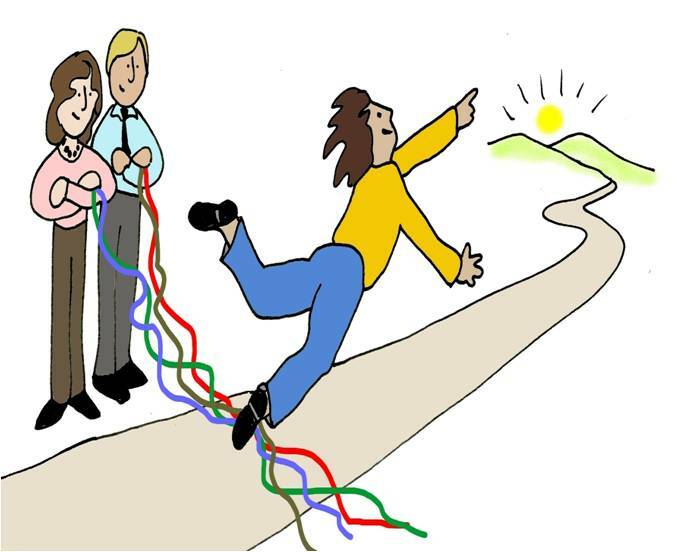 Are new leaders immobilized by a Tripwire Tangle? STRANGLED BY A TRIPWIRE TANGLE? Don't let your new leaders get tripped up! You've brought in a new leader to turn things around. Alas, the existing staff is resisting change. Some are passively aggressive. Others are openly hostile. It is as if there is an invisible tripwire, thwarting your new leader at every step. Doing nothing only makes the situation worse. It is critical that you intervene with a facilitated process that allows the team to discover the challenge and identify its own solutions for removing the trip wire. We have experience and a track record of success in working both with executive leaders and their team to facilitate the untangling of trip wire tangles. How can we assist?